Xylella program manager Craig Elliott. Meet Craig Elliott, the man tasked with ensuring that Australian horticulture and viticulture industries are ready for Xylella fastidiosa. Craig has been appointed as Program Manager – Xylella, a role jointly funded by Wine Australia and Hort Innovation under the Plant Biosecurity Research Initiative to prepare Australia for an outbreak of Xylella, our number one unwanted plant pest. He arrives with a deep level of knowledge and understanding of biosecurity and emergency response. His early career was in Queensland’s Department of Natural Resources, Mines & Energy where he encountered his first biosecurity emergency when he assisted with the response to the Queensland equine influenza outbreak. Craig moved to Biosecurity Qld, as part of the frontline response team for invasive species, plant and animal biosecurity responses. 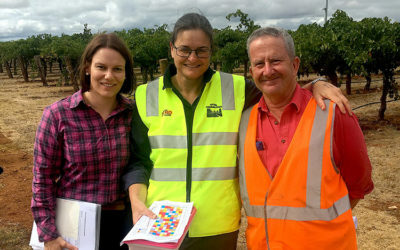 He said Queensland was an excellent training ground for emergency pest and disease responses, as it’s the frontline for many biosecurity incursions and pressures, due to its location and climate. “For example, I answered the phone on Boxing Day in 2010 to be told that myrtle rust was in Queensland, and I didn’t take a breath for four weeks starting up that response. 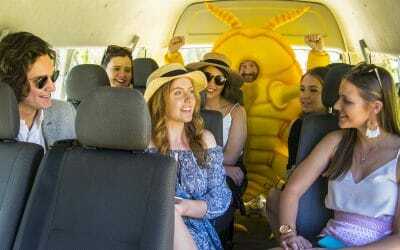 Then mid-way through that response, we had floods in south east Queensland, so we had to move from emergency pest response to flood response mode,” he said. Craig describes outbreak management as ‘controlled chaos’. “This feeling was familiar to me as I came into biosecurity from policing, and in both roles you need to be ready for anything,” he said. 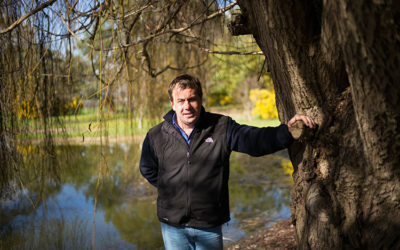 In 2011 Craig moved to Tasmania as Manager of the Department of Primary Industries, Parks, Water and Environment, coordinating invasive species programs. He initiated the Invasive Species Community Partnership, bringing stakeholders together to collaborate on opportunities for research and engagement. This led to Craig being appointed Director of Biosecurity Operations in 2014 with a team of 100 plus, managing plant and animal biosecurity programs for Tasmania, including surveillance, regulatory, public information, research and emergency response. “Moving to Tasmania was a big change from Queensland in terms of climate and pressure. Tasmania is more protected from a biosecurity perspective. But in the past few years, things have changed. We’ve seen an increase in the number of plant diseases coming into Tasmania,” Craig said. 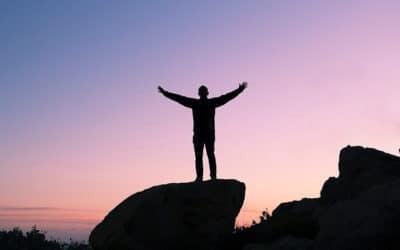 “For example, the day we closed down the successful blueberry rust incursion response was the same day we found out that myrtle rust was confirmed in Tasmania. 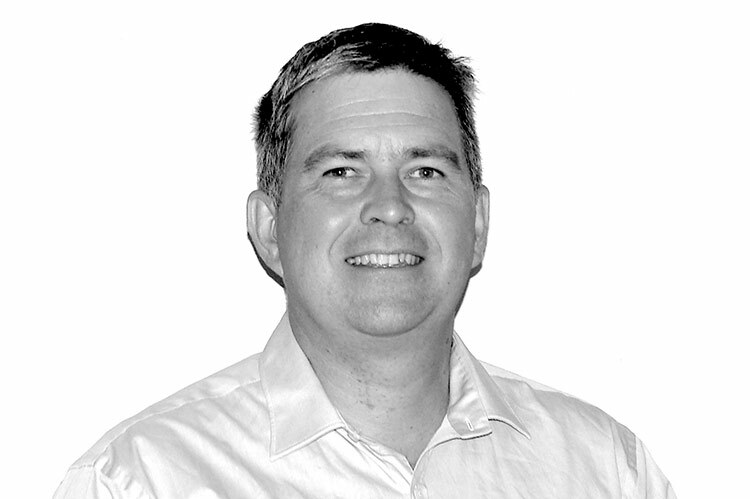 In 2018, Craig moved into consulting on agricultural, environmental and food safety risks and issues, specialising in emergency management, biosecurity and regulations. “I’ve been working with Plant Health Australia and Animal Health Australia on a standardised training program for biosecurity emergency response operations. Once completed, this will be able to be applied to many different biosecurity threats including to plant industries such as viticulture,” Craig said. While Craig is passionate about keeping Australia safe from Xylella, his job is to develop a plan to contain and potentially eradicate Xylella if it does make its way to our shores. 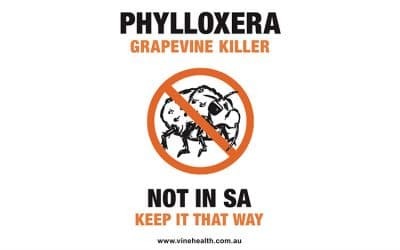 “This is Australia’s number one unwanted plant pest and for good reason – it could do immense damage to a broad range of our plant industries including grapevines,” Craig said. Craig said there has been terrific work done with Xylella surveillance and management around the world, which he will be tapping into. “We need to arm ourselves with the best information and tools available and ensure industry and government are working hand in hand to support each other,” he said. With Craig’s comprehensive knowledge of emergency preparedness, we look forward to working closely with him on Xylella and using his insights to help us refine some of our other preparedness work including our phylloxera outbreak management plan.